14. Puppies as presents is it a good idea? 16. Is dogs.ie safe to use? Buying a dog is fraught with danger, our tips for buying a dog should help you. You will learn what to look out for and what to ask your puppies breeder before you make that important purchase. 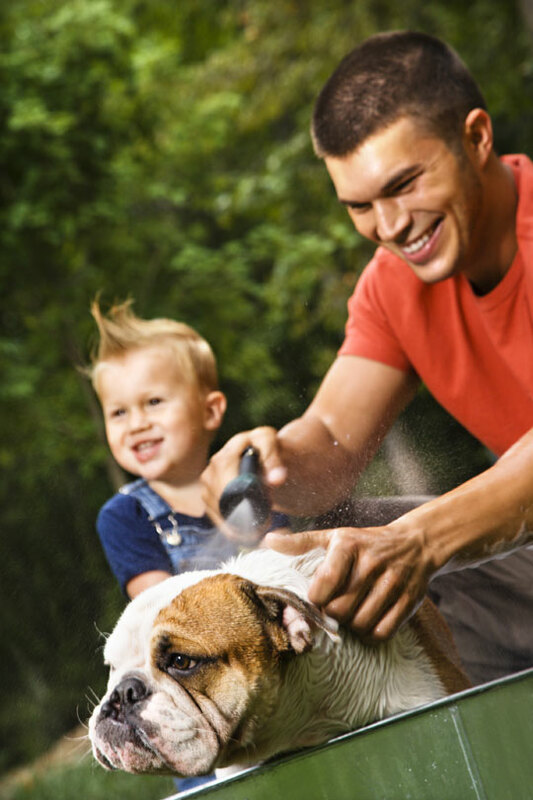 A look at what breeds of dogs are good for families. 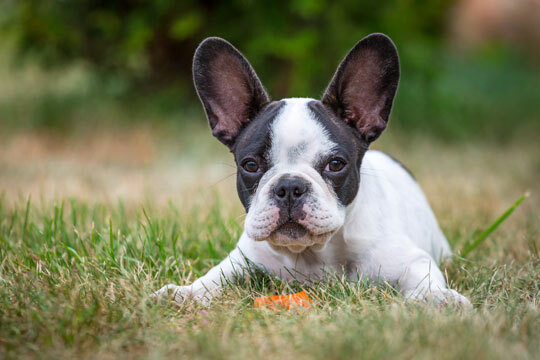 You should do some research into breeds to make sure that your needs and requirements are aligned with with your new pet can offer. Aback / Abacus / Abadan / Abaddon / Abagtha / Abaris / Abba / / Abbado / Abbey / Abbey road / Abbie / Abbott / Abby / Abc / Abdar / Abdon / Abdul / Abdullah / Abe / Abegale / Abraham … and many more !